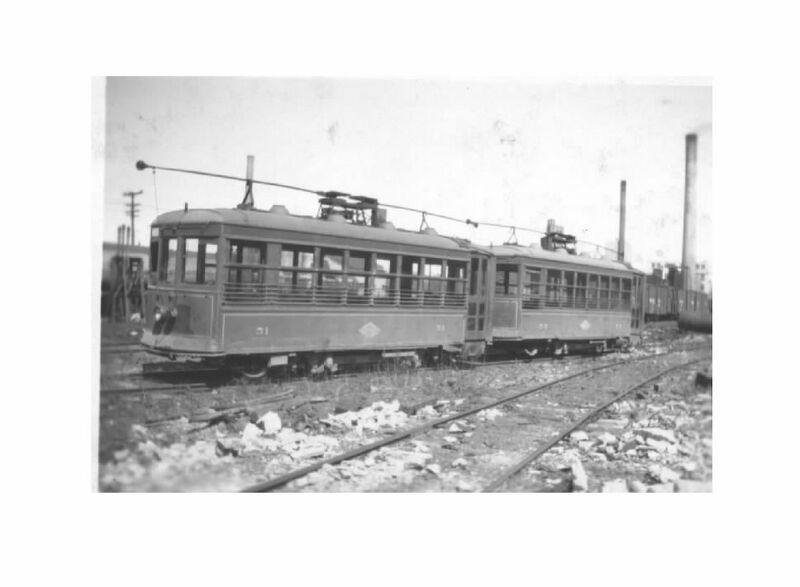 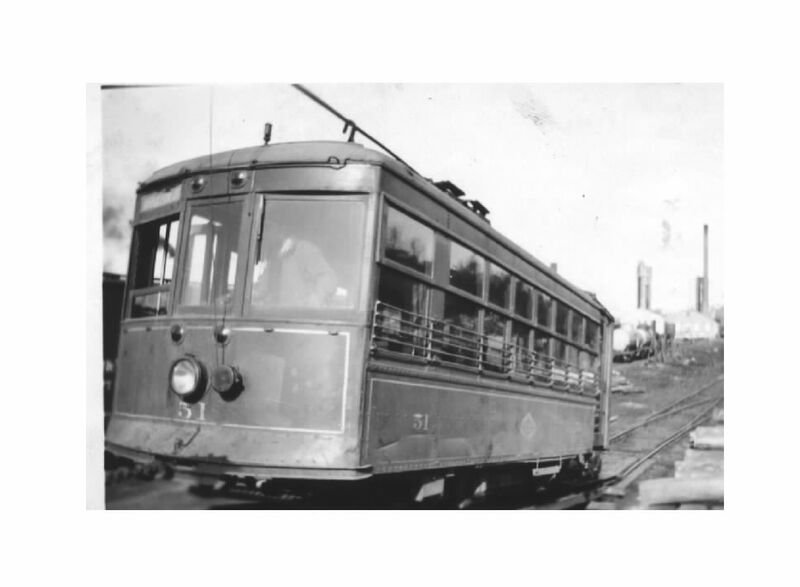 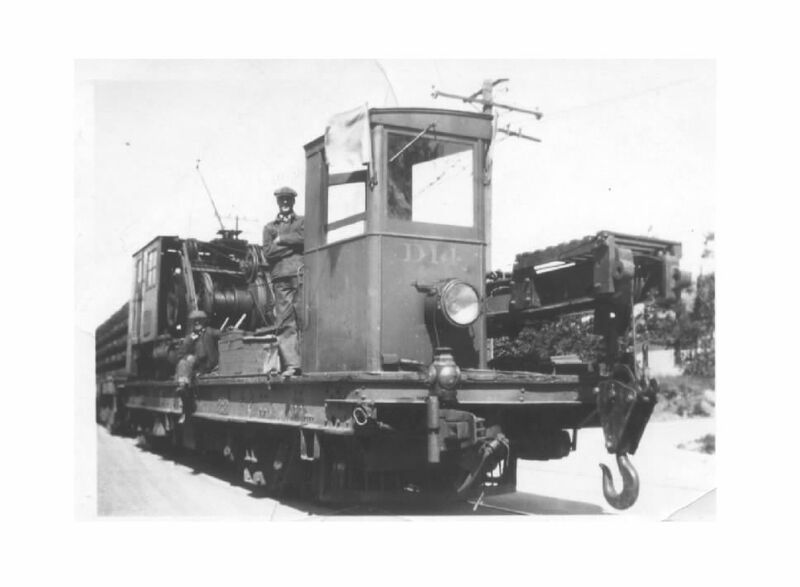 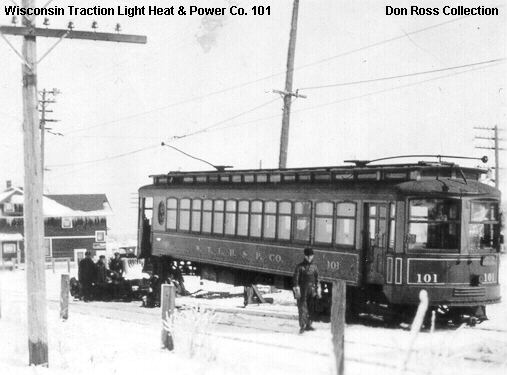 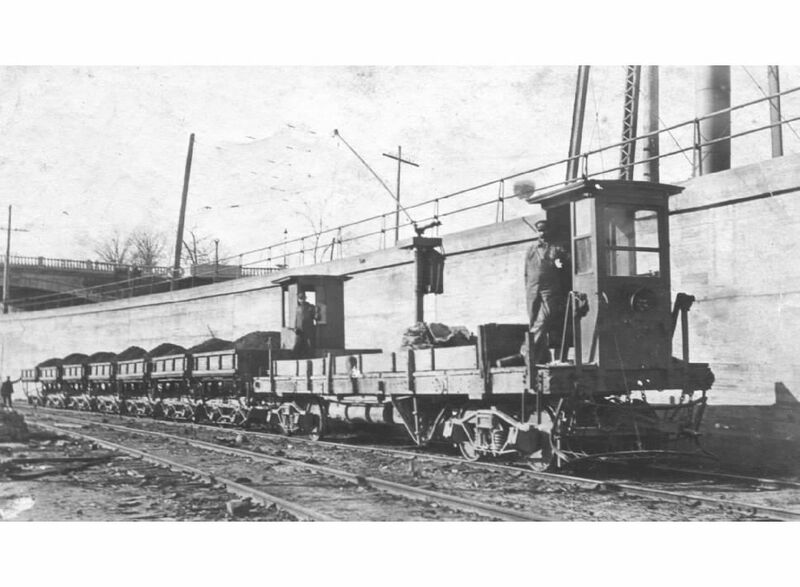 The photos here depict scenes of the Appleton Electric Railway systems equipment over the years, including work equipment. 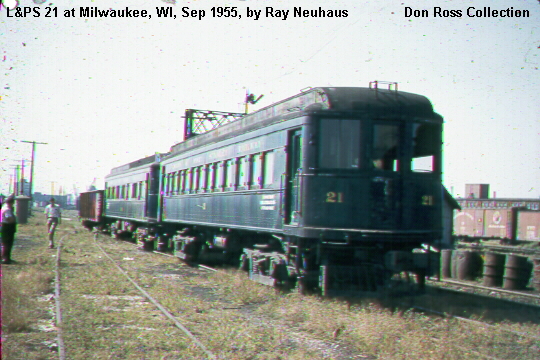 Former Appleton 104 & 106 in 1955 awaiting preservation. 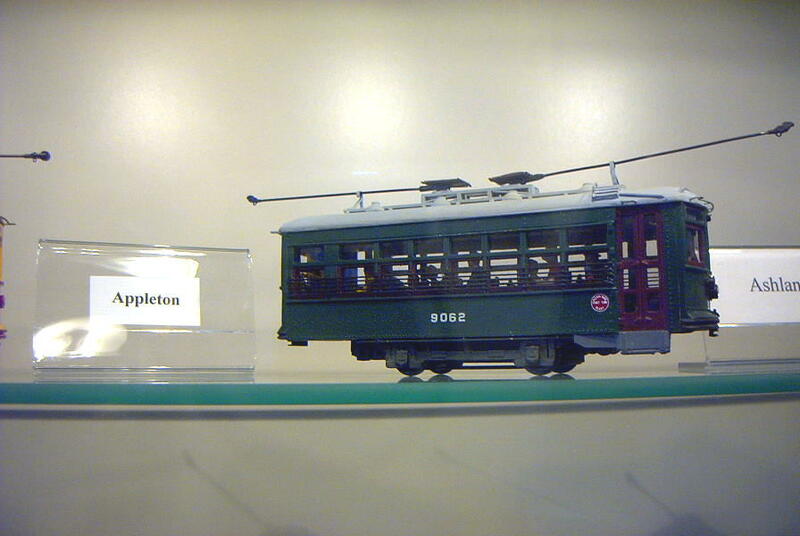 A Birney model depicting the Appleton color scheme. 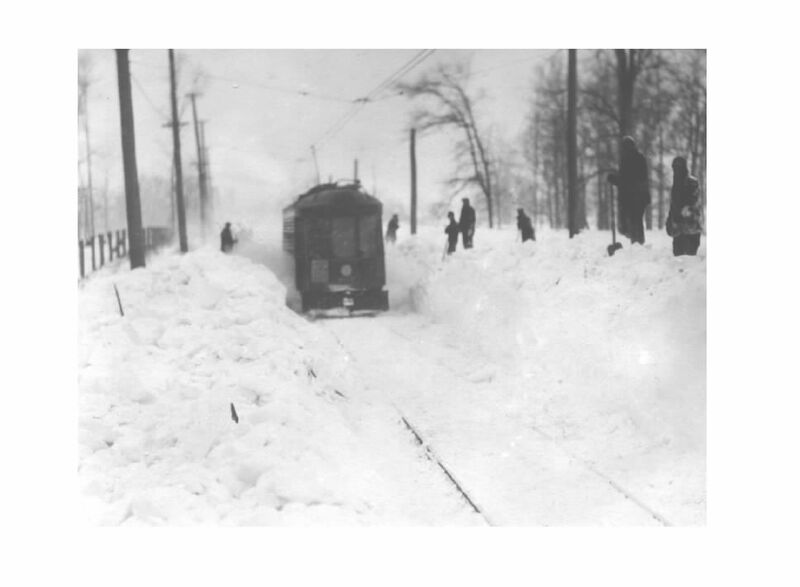 During the winter, most cars were put on snow removal duty. 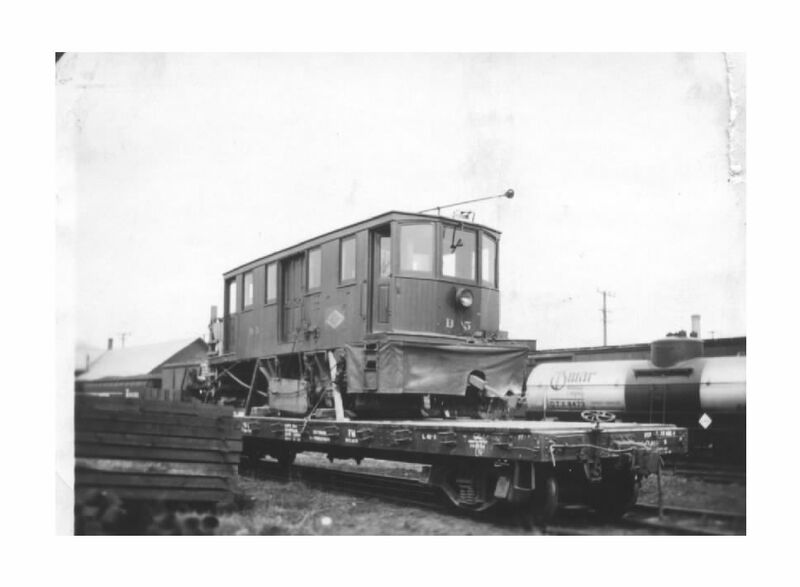 A birney car is ramped onto a flatcar to go to scrapyard 1930. 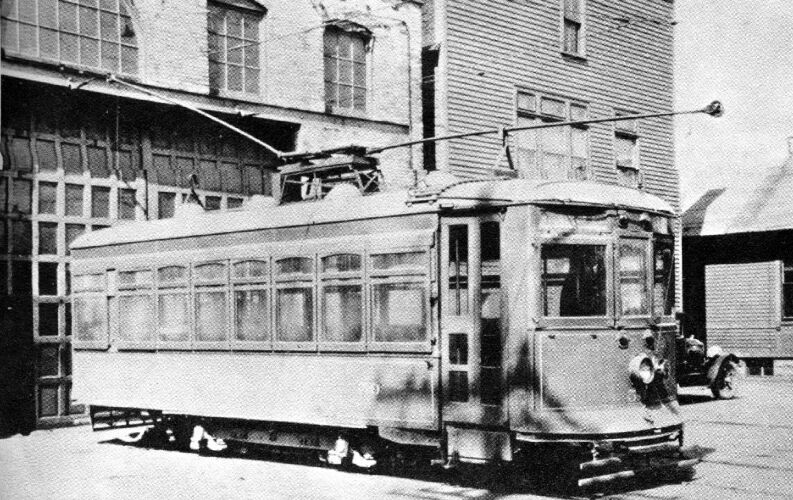 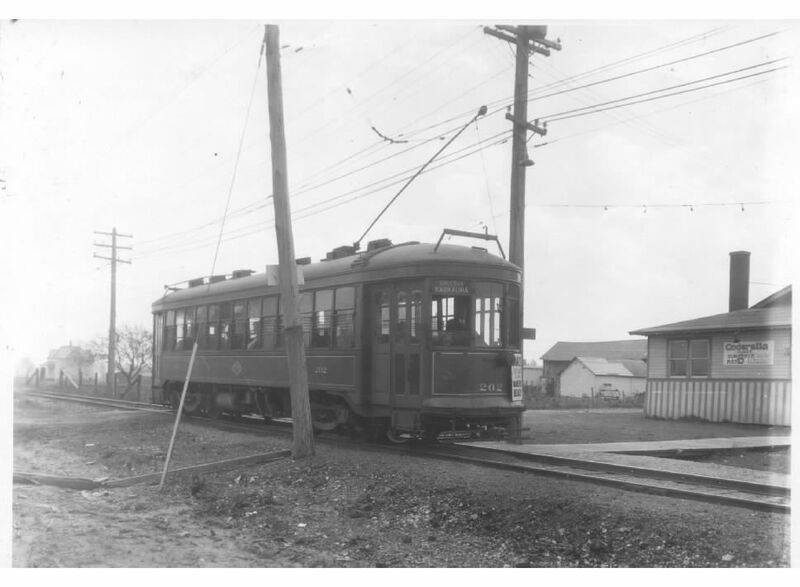 City car line tracks along south Mason St. 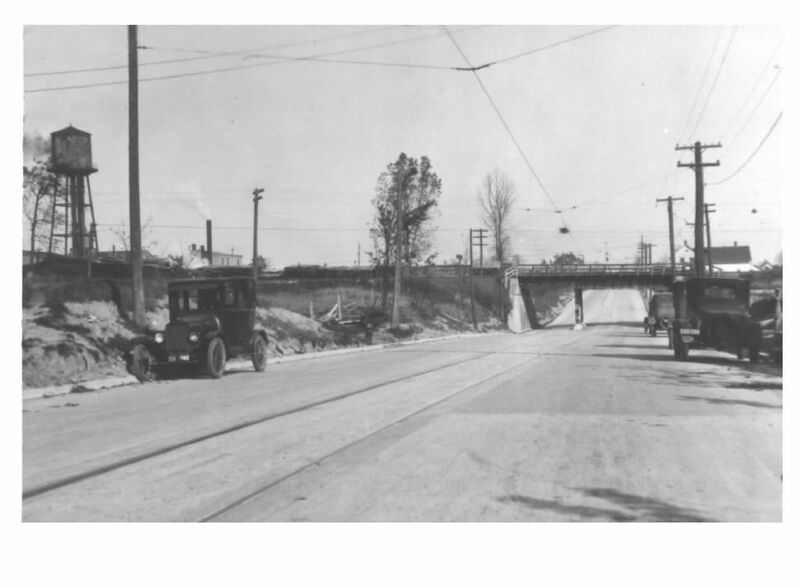 Note railroad viaduct being off center.